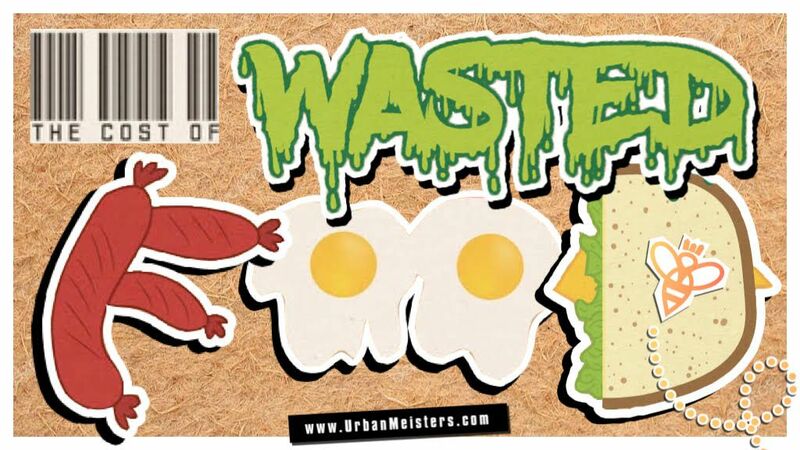 [GREEN EXPERT TIPS] Cut food wastage at home with zero-effort tips! If food is the music of life, then #Foodporn it! #Foodporn is one of the top used hashtags on Instagram with almost 137.526.982 posts under it. We have all used this hashtag at some point or other when eating. In fact, other than travel & fashion, food is one of the top 3 popular categories on social media. As the food channels grow on TV, food bloggers & vloggers flood the internet and everyone becomes a self-proclaimed #foodie and travels the globe with a food map on a Michelin mission, one of the conversation that gets sidelined in all this food-glam is that of food wastage. It is the fact that the world is producing more than enough food yet hunger and food waste reduction are still one of the most urgent developmental challenges. If all the statistical data is considered then the stakes are staggering. One-third of the food produced for human consumption globally is lost or wasted and amounts to approximately 1.3 billion tonnes per year. On UrbanMeisters, we have amply provided to the actions that can be taken to address the issue. Founder Mirela Orlovic has shared her tried & tested tips on how to cut carbs (carbon foot print in our green dictionary) when it comes to eating consciously. We have also shared zero-effort tips on how to cut food wastage at home. Diminishing food waste has been considered a central component of aspirations to eliminate world hunger and is also critical to the achievement of sustainability goals. Since awareness is the first step towards solving any problem here is an infographic to help you increase your awareness about the maddening global phenomenon of food wastage and how it can be effectively reduced. Without any out-of-the-way lifestyle overhaul. UrbanMeisters get ready to be the change. Get ready to beam some exciting no-food-wastage photos on social media and start a trend to get the issue more attention. We’d love if you would share your tips on how you cut food wastage and posted photos or comments on our Facebook, Instagram or twitter! From food, now graduate to being a zero waste warrior with these super easy yet effective pro-tips!